Tonight you will have a chance to support Breast Cancer Awareness at the Joy of Champagne event at No.8! 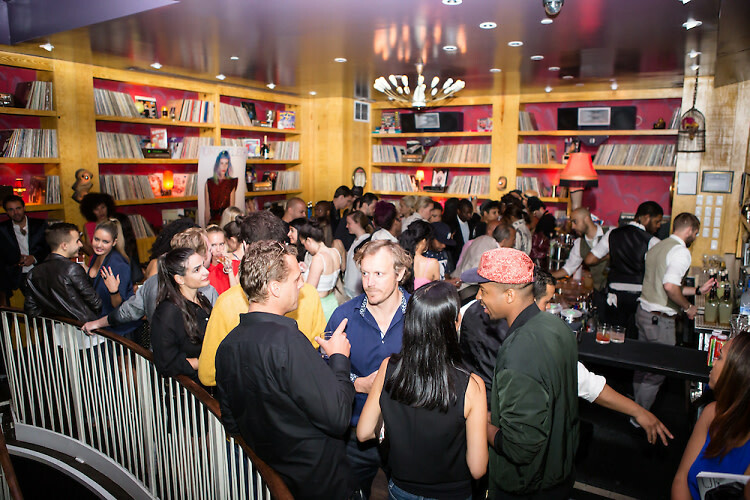 Also make sure to check out MyKita's 1 year anniversary, Hotel Chantelle's Flavor Tripping Party and the unveiling of a new menu at Dos Caminos' Park Avenue location! As always, you can find the full details as well as more events on our Calendar.